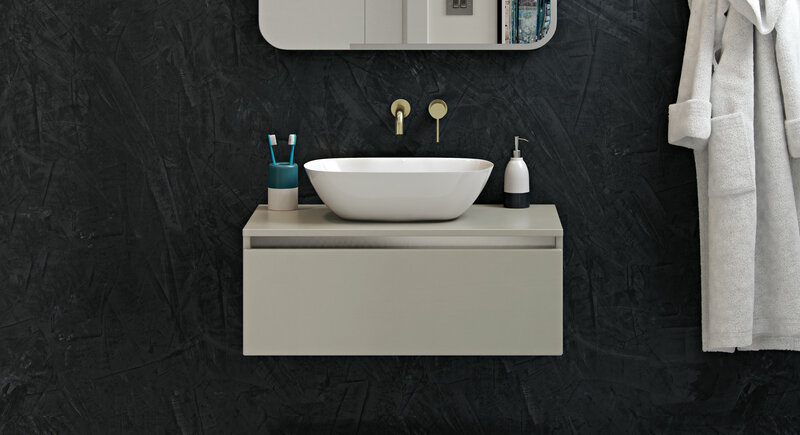 Carino vanity top 900mm, Angelica washbowl, Dolce tall basin mixer, Carino tall unit 300mm and Carino mirror. 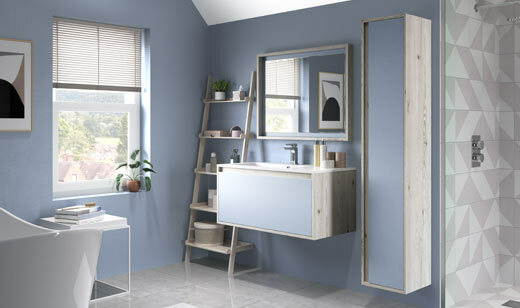 Carino 1 drawer unit with top 600mm, Elemi washbowl, Carino 1 drawer open unit 600mm, Tall unit 300mm, Dolce tall basin mixer and Carino mirror. 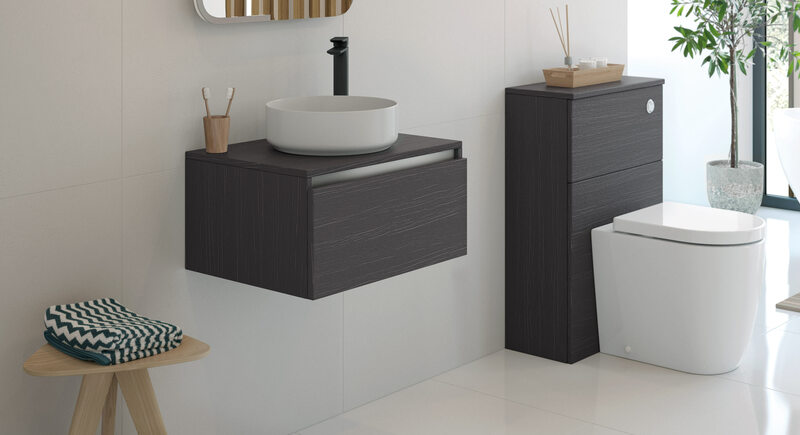 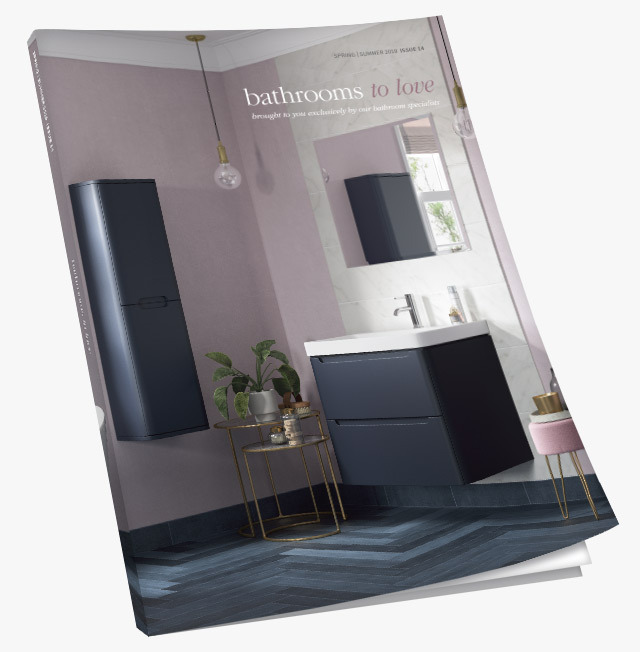 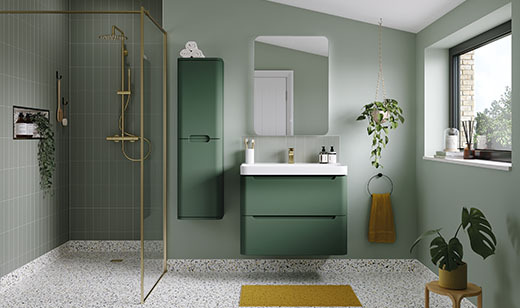 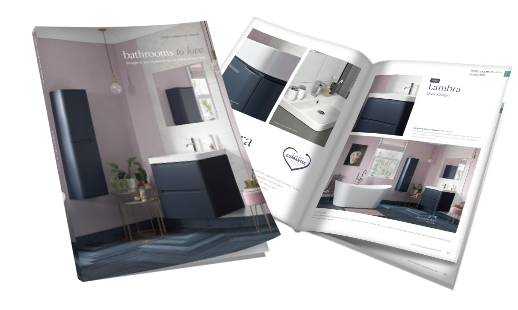 Carino 1 drawer unit 600mm including basin, Primo basin mixer, Carino open unit 600mm, Carino WC unit and Carino mirror and Cilantro back to wall WC. 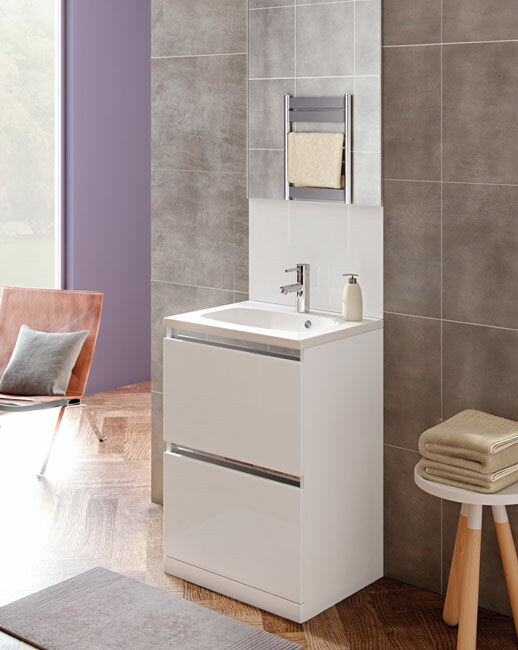 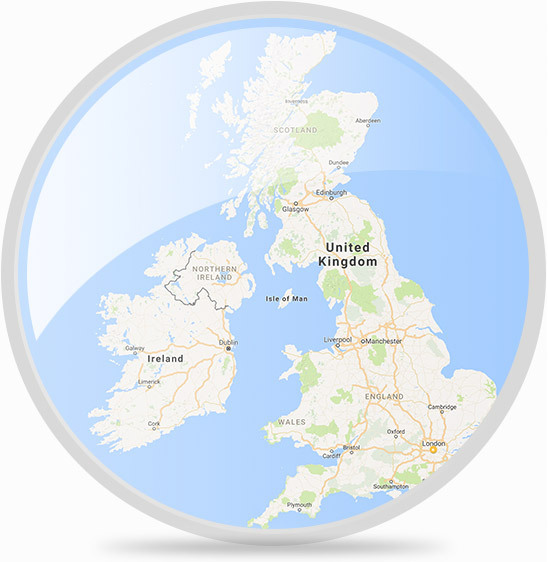 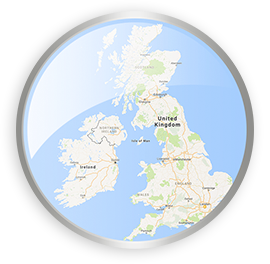 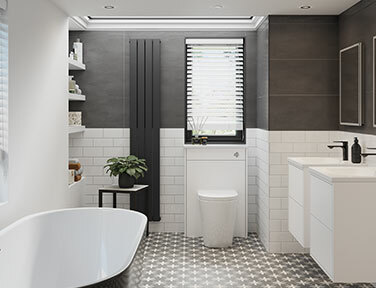 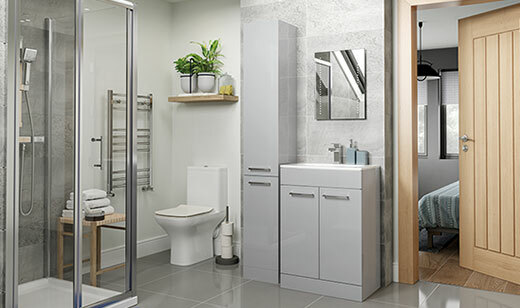 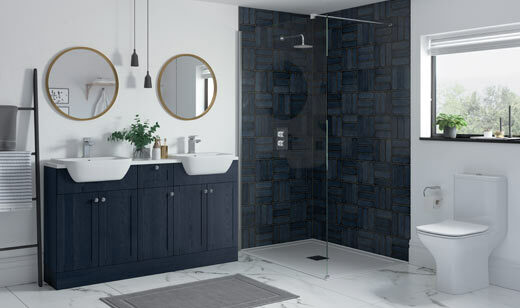 With its integrated aluminium profile on the cabinet, the Carino range has truly handleless doors and drawers with soft close, quiet closing function. 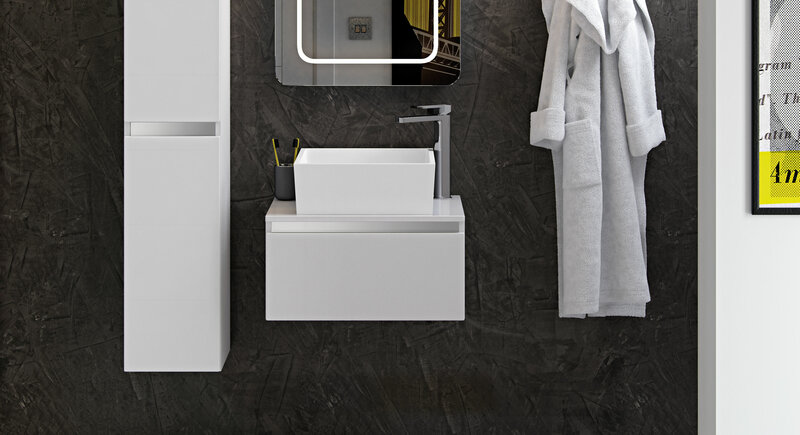 With wall mounted or floor standing units you can be creative with a large or a little amount of space, always achieving a great look with effortless ease. 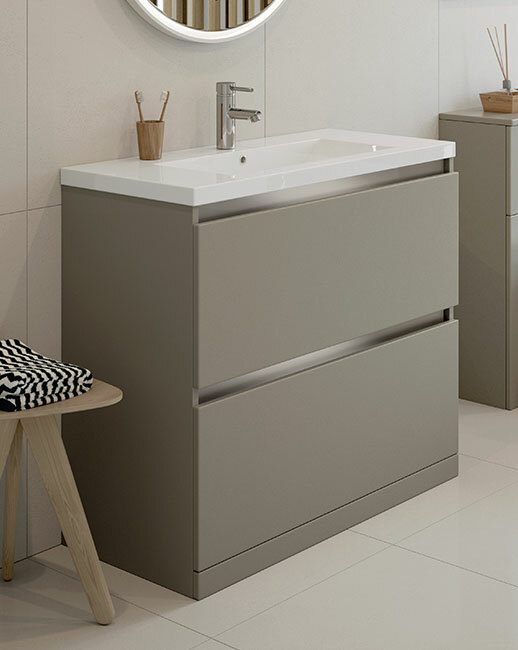 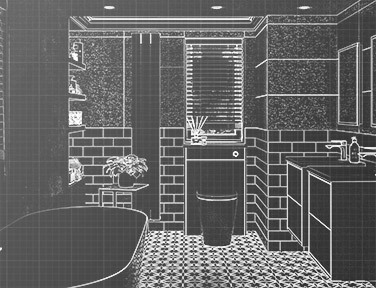 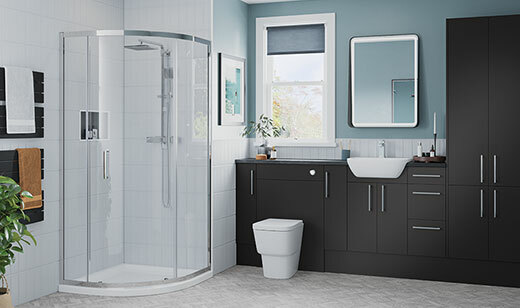 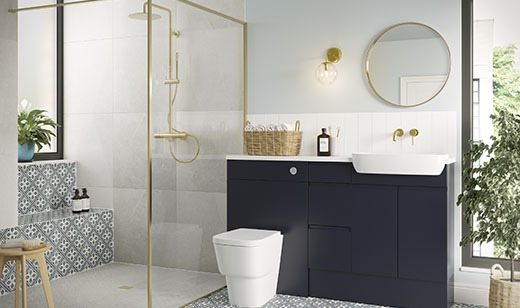 Choose a vanity unit with a sit in basin or with a top and add a washbowl of your choice. 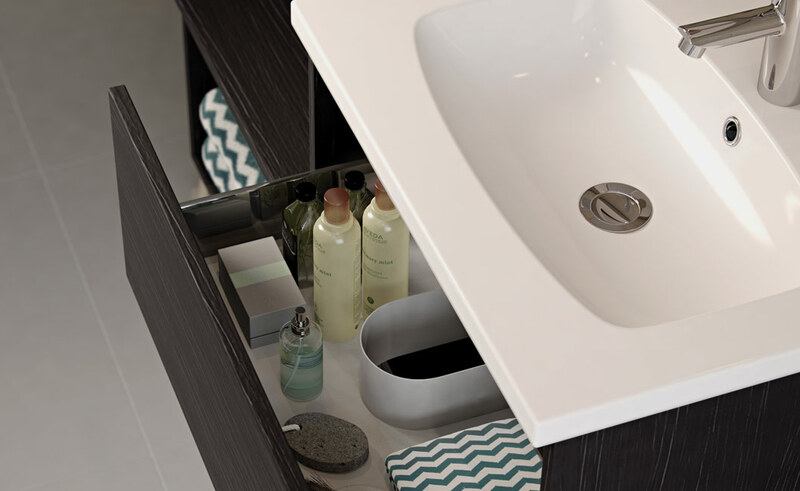 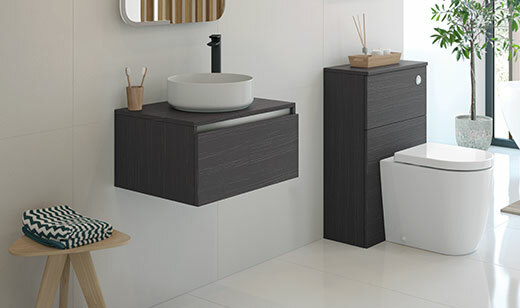 An internal drawer tidy accessory (top) is included with every Carino vanity unit, which also comes as a floor standing unit (above right). 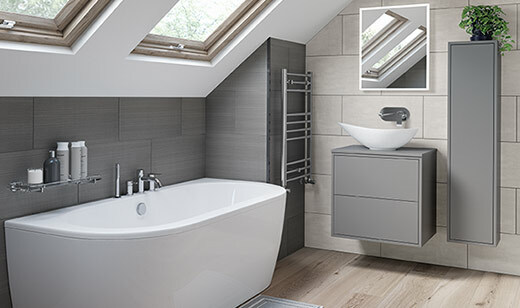 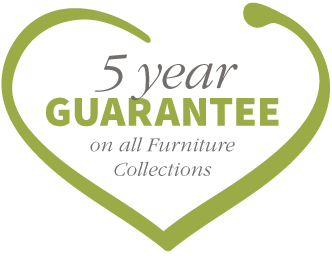 The exposed & concealed storage offers design flexibility from this versatile range.